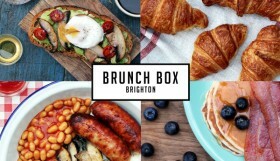 A WLB writer hit the town for a night out with WhotNow to see if Brighton’s latest nightlife app is what the doctor ordered. 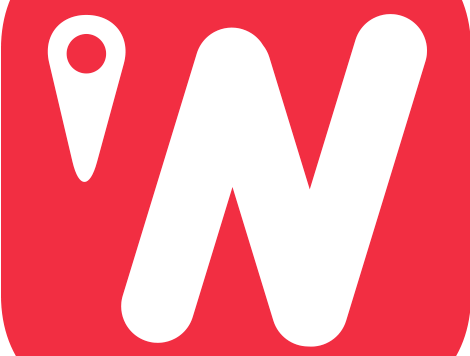 WhotNow is an innovative new app where you input the kind of night you’re looking for and it finds bars best matched, presenting venues nearby that fit the bill and gives you directions to your chosen location. 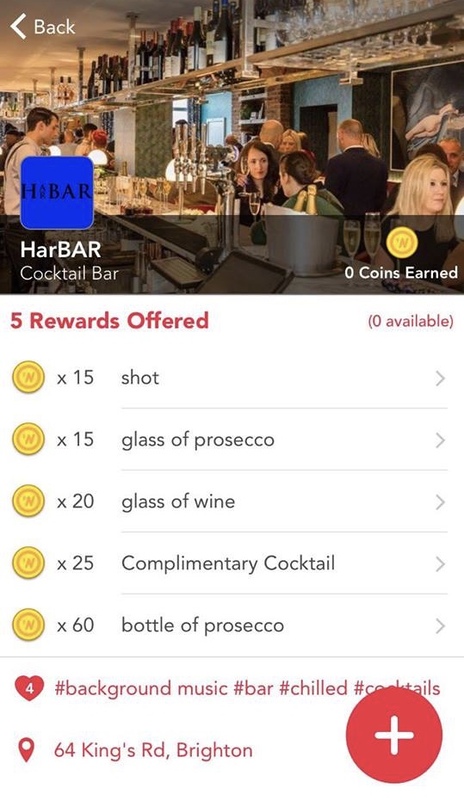 Once there, share a photo, post a status on social media or leave a review to redeem coins that can be exchanged for rewards including shots, cocktails and pitchers. In essence, you get rewarded for going out; what’s not to love? A group of friends met me after uni and we delved into WhotNow. 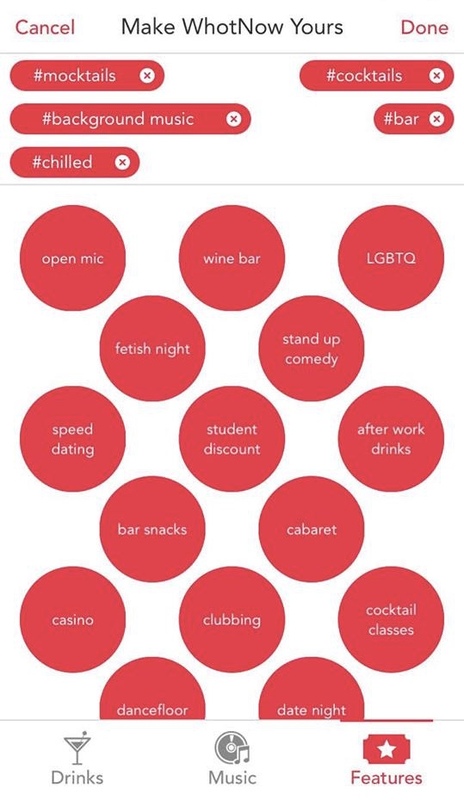 The app prompts you to pick from a selection of drinks, music and feature preferences that best match what you are looking for with everything from ‘specialising in tequila’ to ‘cabaret nights’. 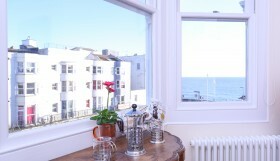 Ideally, we were looking for a relaxed evening of cocktails (and mocktail options for our designated driver!) and as the evening was about catching up and having a chat, nothing too loud going on in the background. Although next time I am out I will be selecting the stand up comedy option and definitely using the student discount feature! Based on preferences and location, the top results were HarBAR and the Black Lion. Reading the given info, seeing the location and checking out the ‘rewards’ I could earn, all helped in choosing where to go. Although the image of the Black Lion’s old world style with sepia photographs on the ceiling intrigued us, the description of HarBAR as ‘the ultimate destination bar’ and being an unknown quantity, led us to head towards the seafront via the directions the app pulled up from our current location. As soon as we got there I was able to check in to HarBAR with the app’s link to Facebook, earning 3 coins before I’d even sat down. So far so good. To start the evening, we ordered a Made In Chelsea, Palomita and Raspberry Collins and with the way they arrived, lovingly decorated with fresh fruit, how could I avoid posting a photo on social media? More points! A quick star rated review and suddenly I’d earnt myself enough coins for a complimentary drink. And it’s as easy as that. 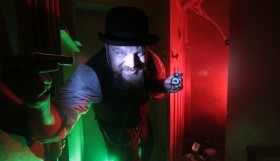 I loved that it found a venue I had never been to before, pushing us to try something new. 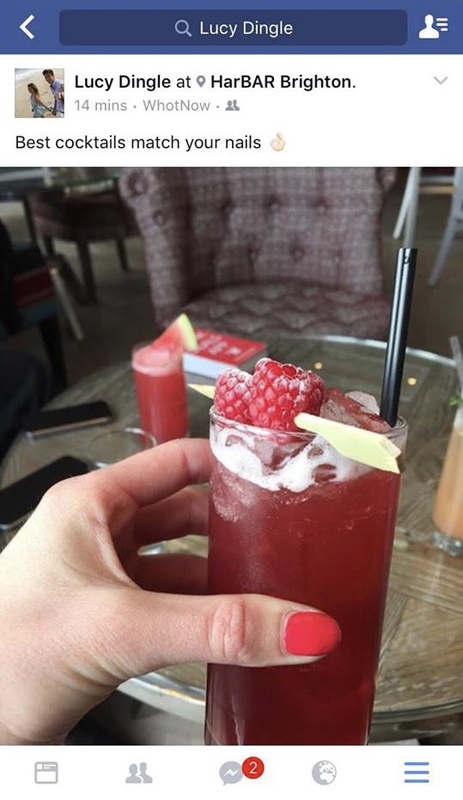 It also magically seemed to find the atmosphere I was looking for: excellent drinks specialising in cocktails, relaxed vibe and chilled background music so no annoying shouting over any noise – exactly what we asked. These sorts of things don’t always hit the mark but WhotNow most definitely contributed to a great evening of eclectic cocktail sampling and the complimentary drink was a surprisingly generous gift for just having a bit of fun earning coins. 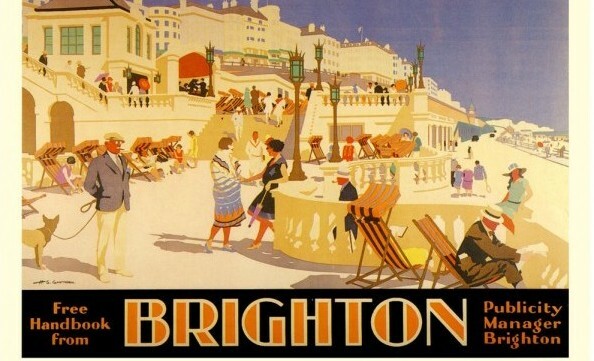 An interesting new dimension to the Brighton nightlife scene. Thumbs up from here.